We just finished our fifth week of Whole Life Challenge. We have only cheated a few times, and let’s face it, when Lobster Mac’n Cheese is on the menu, you order it, and then crush it as though you haven’t eaten in days. We had some dessert for Kylie’s birthday, because what’s a birthday without cake? 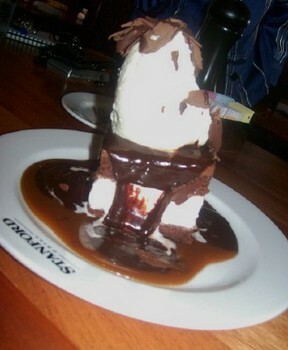 Or in this case, two cinnamon brownies with vanilla ice cream, whipped cream, shaved chocolate and caramel sauce. Yes, it was awesome. All in all my energy level has been pretty good. I had the usual paleo flu the first week, however nothing ridiculous. I do know that i have to eat some rice or something once in a while. A full day or two without any carbs isn’t pretty. Grumpypants. Hit a few PR’s so far. Took two minutes off my Grace time and hit 285 back squat for ten reps. Previous had been 275 for 10. I have been running, scratch that, jogging on the weekends and that has been better. Five miles yesterday and three today. Knee is a little pissed at me, but let’s face it, i haven’t been kind to it. Back to PT next week where I am sure they will tell me to quit CrossFit and I’ll smile and nod. 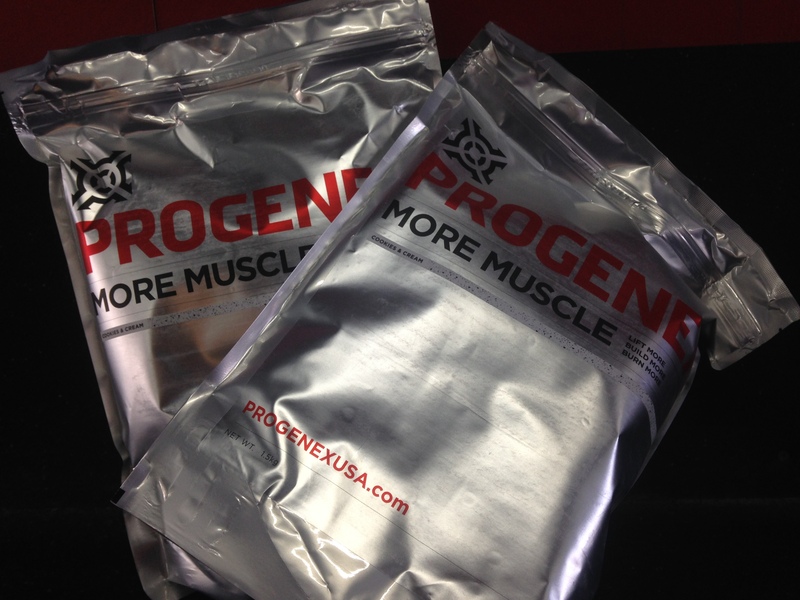 Has anyone else tried Progenex Cookies and Cream yet? Big win. Mix some with ice and water in the blender and it is the same as a milkshake! Not, but it’s always good to hope. Remember that if you believe it, it must be true. 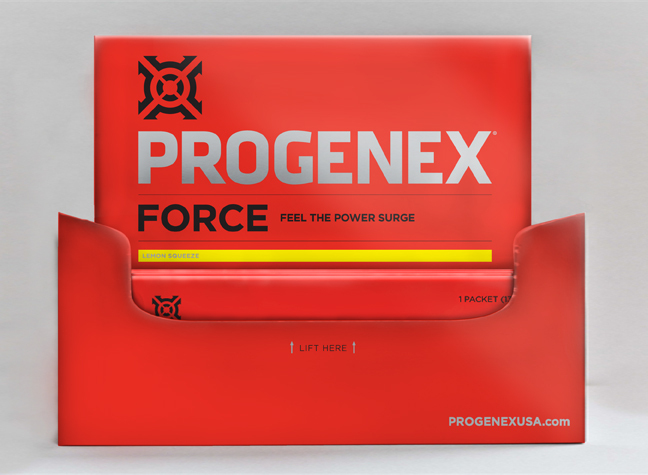 They make the best tasting protein on the market and I think I have tried just about all of them. Maybe it was hydrolyzed and now it’s not or whatever the rumor is however I notice faster recovery times and results when I hit the awesome-sauce. Bottoms up. What other goodies? 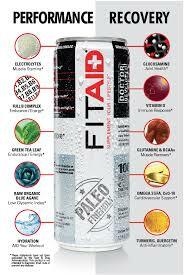 Xendurance, PurePharma Vitamin packs, and FitAid. So basically, it looks like i just replaced booze and junk food with supplements. Whatevs. We go through this stuff just for the toys, the gear, and the awesome-sauce. Wow, I Got Old Quick! We did Angie on Sunday at CrossFit Everlast and I am still pretty beat up. We are going on three days here! What happened? 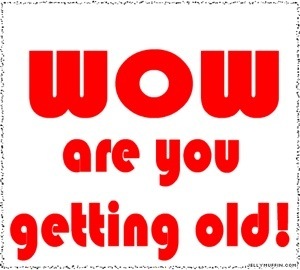 I know….I turned 36, that’s what happened. Time flies when you love craft beers! Went to rehab last night for my knee, which is doing well, it’s just sore. They started me on box jumps which felt great. Everything is super tight so lots of stretching today. I am skipping the gym today for the sake of recuperation. Swimming at lunch which usually helps because: 1) the water is cold as hell, which means it’ s like ice, and 2) you can stretch while swimming, in particular my lats are a little angry right now. Alright, time to go to work. Have fun out there. 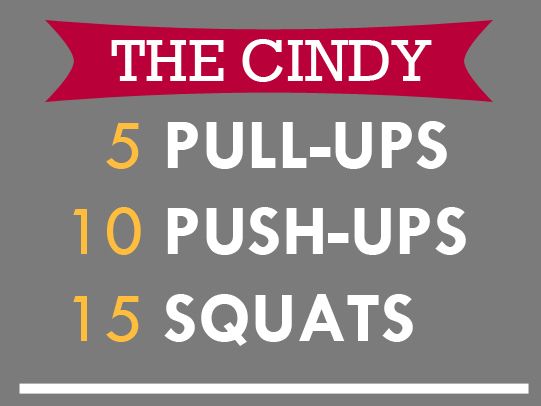 You have to finish the pull ups to move on to the push ups, and so on. Today was a lot of fun. Great turn out and I’ll share any photos that are posted on Facebook. My time was 28 minutes and change. I’ll take it. It’s a great facility with a kid’s room, strength area, rowers, airdynes, stones, Viper Press, etc. There wasn’t anything missing. Great coaches with Bret, Zach, Ryan, Toni, and Rae. Our friends from Uberfit were also on site.